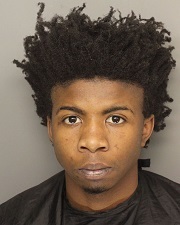 Two individuals have been arrested by the Greenville County Sheriff’s Office in connection with the December 7th armed robbery that occurred at the “Stop a Minit”, located at 1 S. Piedmont Highway in Piedmont. Nehemiah Malik Williams, 19, and a 16 year-old juvenile were arrested last Wednesday after investigators determined their involvement, working off a Crime Stoppers tip, that implicated them in the crime. During the course of investigation, Investigators also located a stolen firearm while executing a search warrant at the minor’s residence. 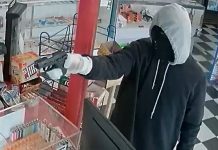 That firearm was determined not to have been used during the robbery. Williams (pictured) was arrested and charged with Armed Robbery, Possession of a Weapon During a Violent Crime and Criminal Conspiracy. 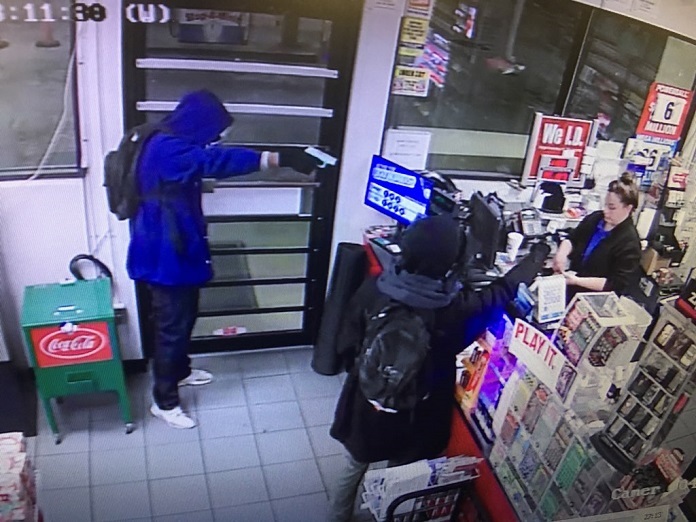 The juvenile was arrested and charged with Armed Robbery, Possession of a Weapon During a Violent Crime, Discharging a Firearm (as investigators determined his role as the one responsible for firing the gun), Criminal Conspiracy and Possession of a Stolen Pistol. Both suspects were transported to the Greenville County Detention Center where they remain on no bond.